At this moment, there will follow an extremely angry, biased post, full of bad language. Therefore, as one should, please keep your children away from our glowing monitors. Once, ten days ago, I told you about a mystical number – 17.62 UAH. This is exactly the amount that our state allows [us] to spend on the food of our armed forces. Using the “flight” norm this amount was increased to 23.22 UAH and at this point for now (I hope) it stops. I am not counting the cost of delivering the “service” – this is separate money and a separate story. And now – the field ration, “Daily norm of dry products (individual).” The state gives us 52.05 UAH for its financing and production. 52 UAH for food per day is both little… and fine. It all depends on how you do it. Although, really, it is not enough – after all the real cost of all the components inside is not 52 UAH, but 70! So, as with products used for feeding soldiers in the camps, the state from the very beginning forces the producers to save, to under-fill, to under-give. Oh, the poor suppliers! They were forced to steal from the stock, from the ration. Do you know how they do it? Would you like to know? Only please don’t eat now and don’t plan to eat for the next few hours! The volunteer crew in the Ministry of Defense of Ukraine took upon themselves a hellish task – studying the activity of the apparel and food provisioning services. They are heroes, fearless and goal-oriented. Their visit caused hysterics in the management of one of the enterprises, panic, threats, attempts at bribery – aaah, just the usual stuff. Year after year these “businessmen” were pretending that they were feeding our soldiers. Year after year technical specifications and the wordings of tendering procedures were written for one producer. Year after year they were stealing from the army, from our boys. And now they even threaten us. This entry was posted in English, English News, Others, War in Donbas and tagged #RussiaInvadedUkraine, #UkraineUnderAttack, rations for soldiers, Ukraine, Wings Phoenix. Bookmark the permalink. The WHOLE thing is disgusting! i.e. the inhumane greed of this enterprise!!! the inhumane treatment of animals!!! Is it appropriate to post the name of this enterprise? Their response only sounds that they’ll *punish* those that couldn’t hide a *coverup*. I know PETA (People for the Ethical Treatment of Animals) videotape such atrocitious conditions.. Such a vid of the *unplanned* inspection* sent to the UKR media might have been fruitful. The whole THING is really disgusting! My best Pappa Wing I trust in you and in your best volunteers. 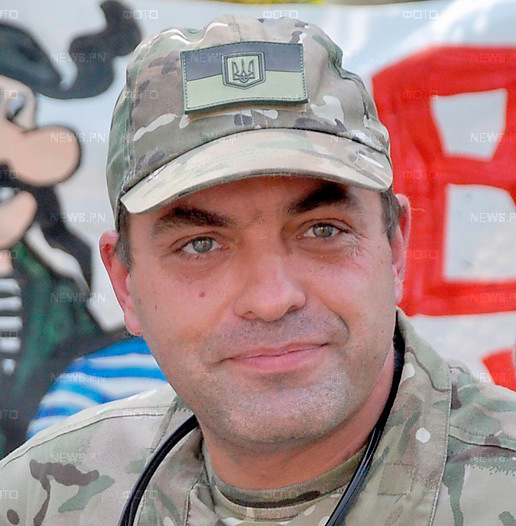 You will surelly make some Magic to save Ukraine soldiers-patriots from such an unfood. They would be ill from that. Poor animals. Why do they treat animals like that. OK they will be once food but the animals deserve a bit of sovereignity and integrity. I feel disgusted from that owner of the Slotery.